The mathematical theory of gravitational lensing has revealed many generic and global properties. Beginning with multiple imaging, we review Morse-theoretic image counting formulas and lower bound results, and complex-algebraic upper bounds in the case of single and multiple lens planes. 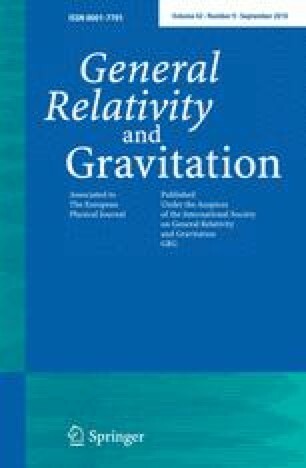 We discuss recent advances in the mathematics of stochastic lensing, discussing a general formula for the global expected number of minimum lensed images as well as asymptotic formulas for the probability densities of the microlensing random time delay functions, random lensing maps, and random shear, and an asymptotic expression for the global expected number of micro-minima. Multiple imaging in optical geometry and a spacetime setting are treated. We review global magnification relation results for model-dependent scenarios and cover recent developments on universal local magnification relations for higher order caustics. A. O. Petters acknowledges the partial support of NSF grant DMS-0707003.